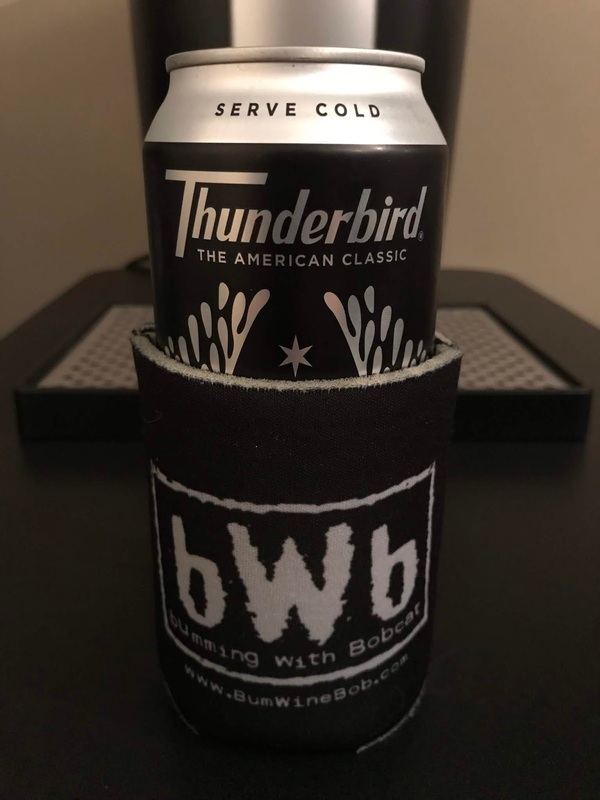 As we embark on another holiday season, let Bum Wine Bob help cure your Thunderbird Thanksgiving Hangover with an all new edition of Bumming with Bobcat! 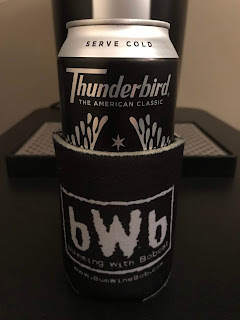 The final can of Thunderbird Hard Citrus Brew was cracked open for a special Thunderbird Thanksgiving edition of Tall Boy Thursday. What's the word? 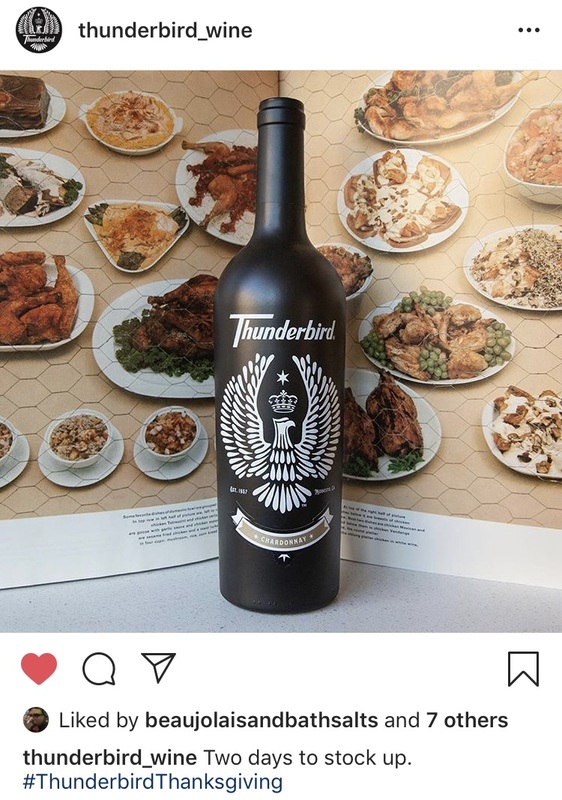 Rumor has it that it will be around $10 a bottle for the new Thunderbird Wine? 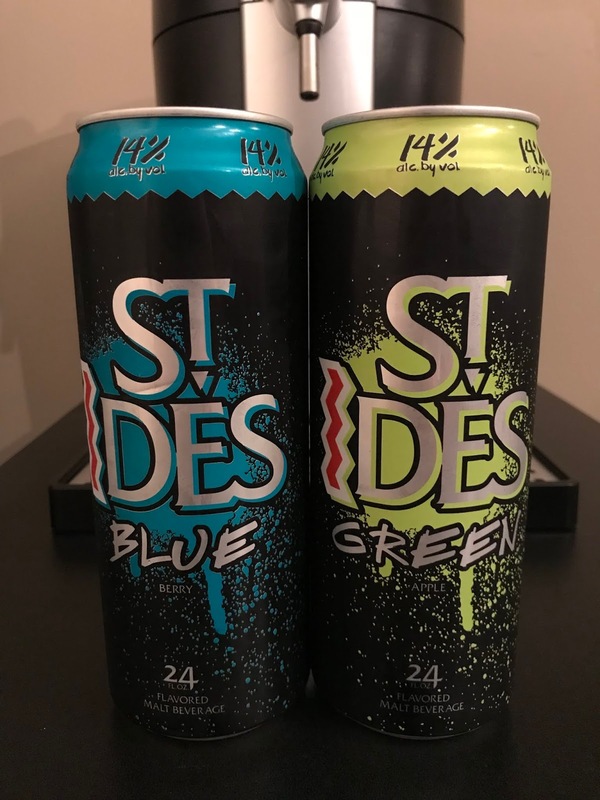 That's not on the bum wine level. 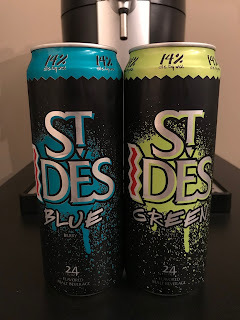 Will I ever get my MD 20/20 cans? 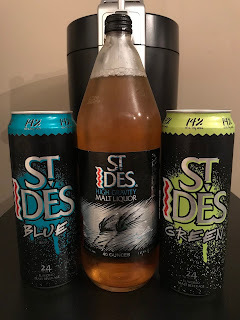 The 2018 malt beverage mania continues with the new flavored St. Ides Blue and St. Ides Green that were cracked open for a special bumwinebob.com malt beverage of the week double feature and to close out the St. Ides trifecta! 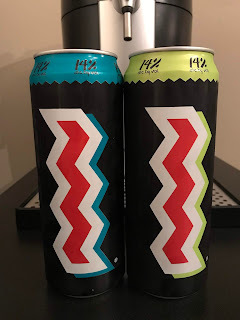 What's the verdict? Tune in and find out! 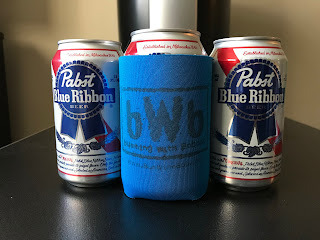 Bye, bye, PBR? 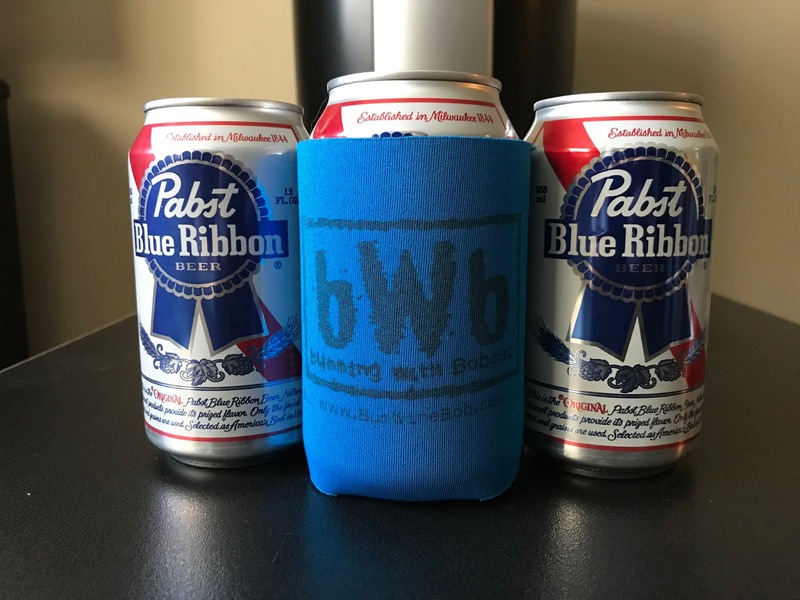 The battle between Pabst and MillerCoors is getting dirty. 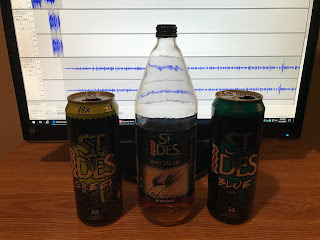 We have some great guests scheduled to come your way for some holiday podcasts during the month of December, along with the annual Very Bum Wine Christmas special! What are your favorite holiday drinks? 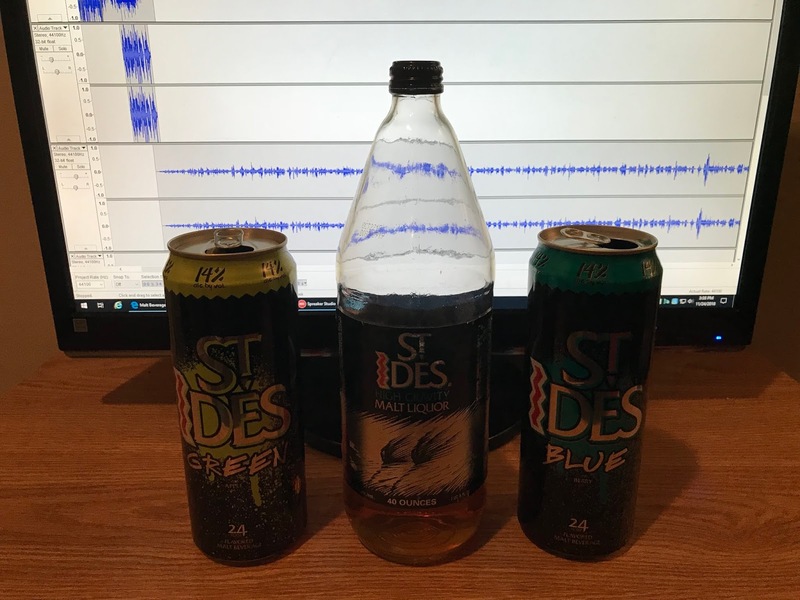 Send in your own holiday drinking tips to be featured on the podcast! Listen to "Thunderbird Thanksgiving Hangover" on Spreaker.